There are four ways in which drugs can enter the body. 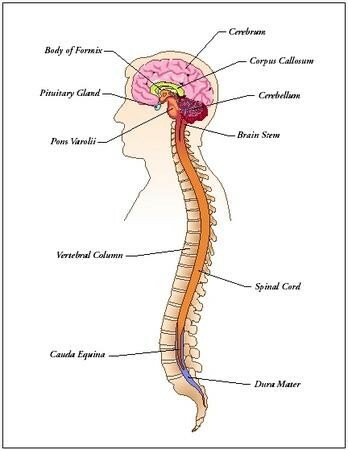 All drugs directly affect the CNS, the Central Nervous System; made up of the brain and spinal cord. Using drugs can lead to addiction, where your body is dependent on it. You want a nice,muscular body? 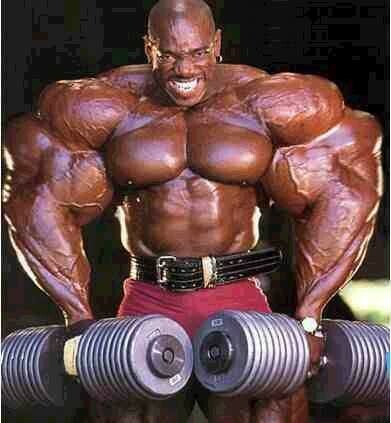 Well, steroids are not the answer. For men: testicles may shrink, you will become infertile, and you may develop breasts. For women: facial hair/chest hair will grow, your voice will deepen. For both; there will be excessive acne, mood swings. paranoia, and you will have a reoccurring "roid rage." This is a stage where you become totally uncontrolled and become extremely violent. 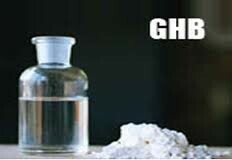 GHB... The odorless, colorless, tasteless liquid; it can cause a person to go unconscious. PCP, LSD, "SHROOMS.." It can cause you to do things that put your life in danger and cause visual/auditory breakdowns. You will see and hear things that don't really exist. HOLD UP! There ARE Healthy Drugs! 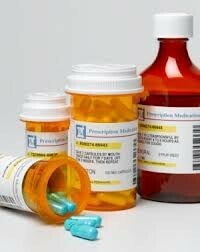 Prescriptions, Cough Syrups, Advil, etc, are all good drugs! Just make sure you follow the recommended dosage. 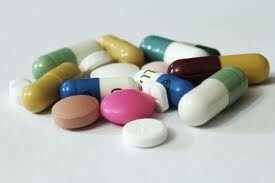 Never share prescriptions that are prescribed to you, it may be fatal to someone else. 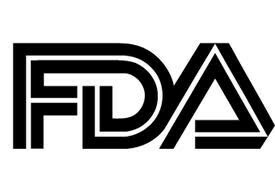 The FDA- Food and Drug Administration. This organization checks safety and approves food and prescriptions to be sold.